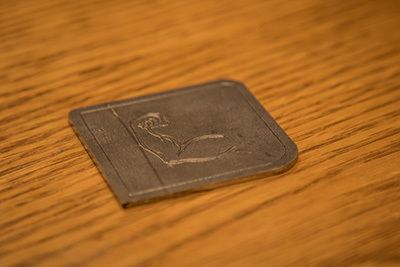 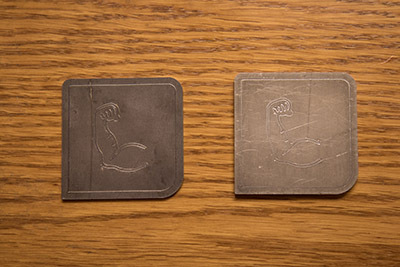 Are you looking for custom laser cut work? 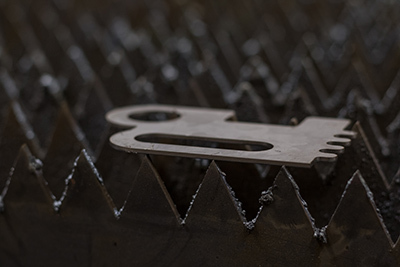 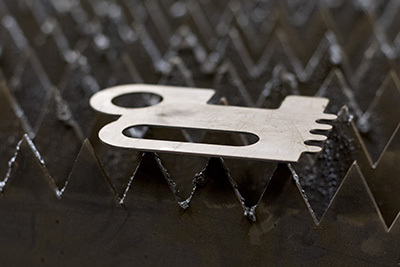 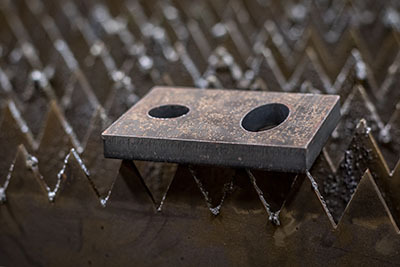 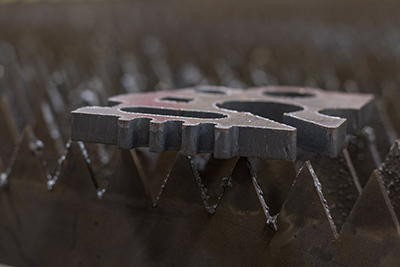 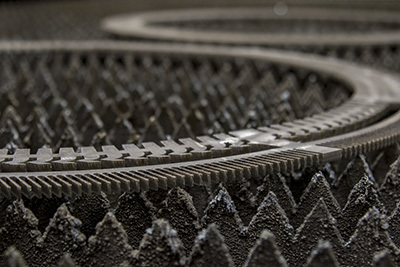 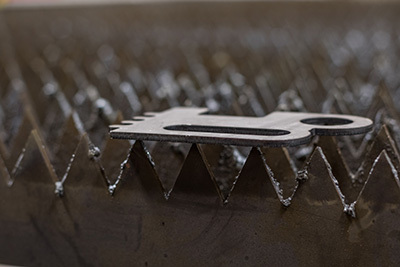 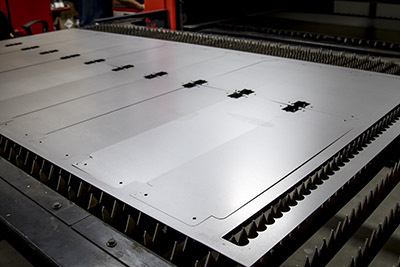 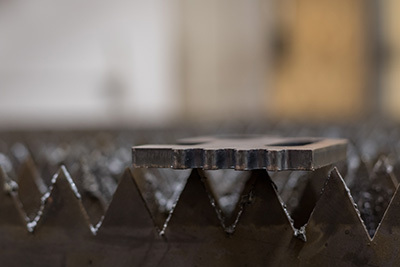 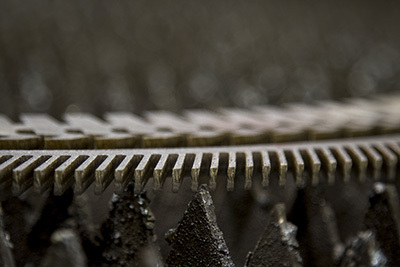 At Barber Metals, we offer premium laser cutting services for laser cut parts, decorative pieces, equipment, and much more. 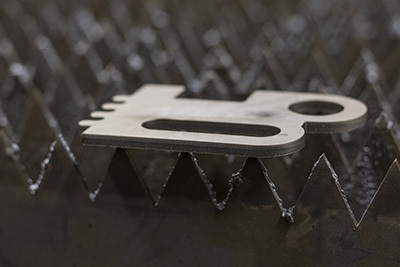 Stop by our main office in Spanish Fork, UT to get started on your laser cut project.